It can be such a hassle if you are on your way to work for an important meeting and you are driving a van or you are using your company car and are on your way to a client and then the car suddenly stops in the middle of the road. You notice something is wrong and your car won’t start. You would need to call for a reliable towing company immediately. Let’s say you were ahead of time and you can still make it to your meeting. The best solution is to go for a medium duty towing service that can easily maneuver your vehicle that is stuck on the road. Medium duty tow trucks have a petite size compared to the usual tow trucks making it easy to maneuver and retrieve cars and other types of vehicles that are stuck on the road even in the most confining situations. Its recovery and tow power are strong which is very invaluable to a towing company. Oklahoma is one of the largest cities in the US with quite a big population. It can be pretty tough to get your vehicle off the road if your vehicle gets stuck. It’s important to include the contact details of a reliable towing company like Oklahoma towing in your list of emergency contacts. You will never know if you will need towing services or other roadside services while in Oklahoma. Medium duty tow trucks are able to tow vehicles like passenger vans, small buses, cube vans, box trucks, small fleet vehicles (UPS or FedEx), tractors, Class C motor homes, utility trucks, dually pickups, camper vans or recreational vehicles, one ton vehicles, cut-away vehicles, company cars, pie wagons, ambulances, delivery truck towing (walk-ins or bread truck), large ball hitch trailers, and step vans. A medium duty equipment is required for any type of vehicle that has an aftermarket or manufacturer builder gross vehicle weight rating or GVWR of 10,001 lbs or more. The maximum weight rating allowed for a medium duty tow truck to tow is 28,000 lbs GVWR. 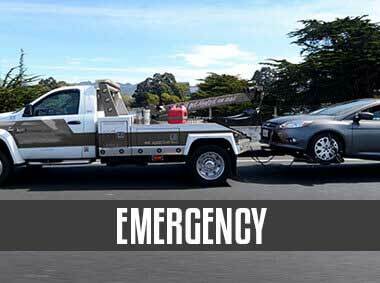 Vehicles that have a higher GVWR than 28,000 lbs require a heavy duty tow truck. A medium duty tow truck doesn’t allow contact between the vehicle and the tow truck except for the rubber on the tires of the vehicle. The towing works by lifting the vehicle off the ground and securing the back-two or front-two wheels which are suspended in the air. The other wheels are in contact with the road. Oklahoma Towing is a towing company trusted by residents of Oklahoma when it comes to towing and roadside services. We offer medium duty towing services at the most affordable rates. 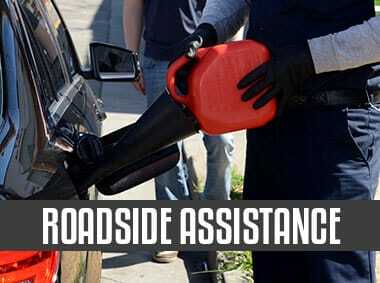 If you find yourself stuck on the roads of Oklahoma, do not hesitate to contact us and we will assist you right away. Driving a medium duty tow truck is not an easy task. 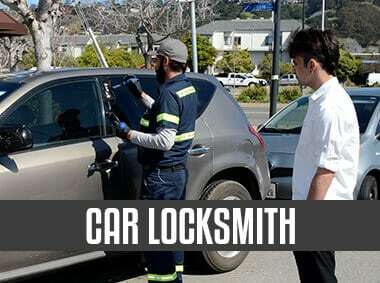 They are required to undergo federal or state licensing requirements and extensive training. At Oklahoma Towing, you are assured that our medium-duty drivers constantly undergo training to ensure that medium duty towing is done safely and properly making sure that your vehicle is in good hands and is dealt with utmost care regardless of the incident. If you find yourself in need of medium duty towing services when in Oklahoma City, contact us immediately and we will respond to your emergency right away. Simply give us the important details such as your exact location and we will send the right towing truck for you which will arrive within minutes after your call. 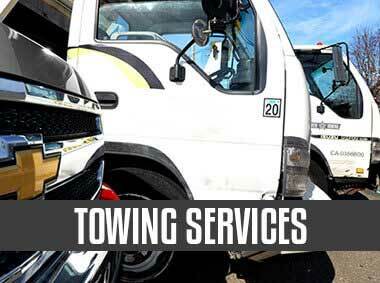 We have medium tow trucks available 24 hours a day and our services are available 24/7. We have outstanding quality service and good customer care and we assure you that you won’t have to face your roadside problems alone.